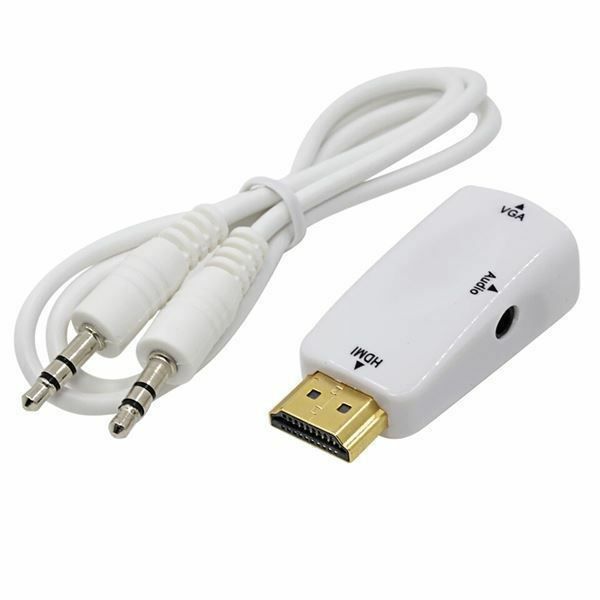 compatible with HDMI 1.3 standard. converting the analog to digital video signal. powered by HDMI, no external power required adapter. Plug and Play, no software is required. Compatible PC / Office / Tablet / Laptop / All-in-one PCs and other HD device to be connected with VGA monitor / projector or other display.